Quang Khai developed an app with more than 70 million subscribers and helps lead what may become the first Vietnamese company to go public overseas. He got his first job after hacking into the country’s largest IT firm. Quang Khai, executive vice-president of the Vietnamese conglomerate VNG (formerly Vinagames), made his public debut in a typically “tech” fashion. As a young computer science university student, he managed to hack into the networks of Vietnam’s largest IT conglomerate, FPT. The hack caught the attention of the head of FPT, who was so impressed with Quang Khai’s technical ability that he hired him right away. Today, he helps lead a firm which has more than 2,000 employees and is projected to earn more than US$180 million in 2017. It may soon become the first Vietnamese company to go public overseas, having filed for an IPO in New York earlier this year. 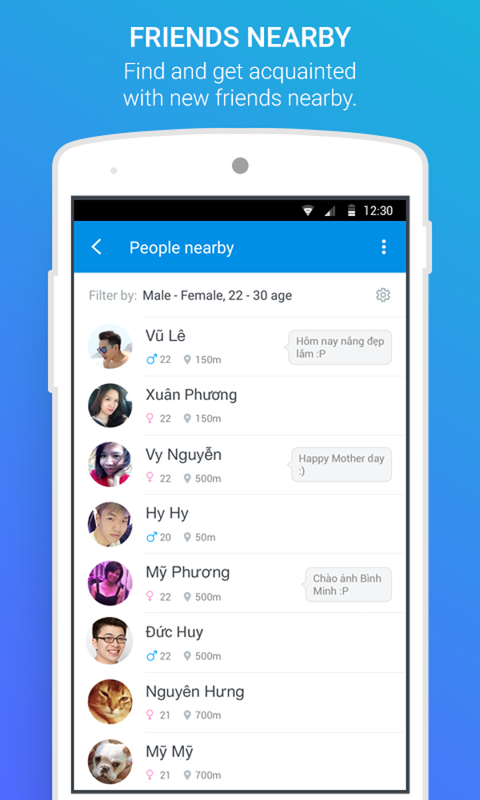 One of VNG’s key products is the messaging app Zalo, developed by Quang Khai himself. The app has more than 70 million subscribers. His inquisitiveness has clearly been with him for a long time. Growing up as Vietnam’s Doi Moi reforms were beginning to liberalise its economy, Quang Khai is part of a generation that saw the rapid influx of new technologies. In 1996, after graduating from high school, Quang Khai went on to study Information Technology at the University of Hanoi. It was there that he discovered the intranet (a local network not connected to the World Wide Web). It was not until 1998 that Quang Khai obtained access to the internet. By then, he was working with FPT. After graduating, Quang Khai worked for four years and then won a scholarship to study at Columbia University in New York for his master’s degree. Upon returning, he joined VNG’s predecessor, Vinagames. Quang Khai went on to start online services such as Zingmp3 (a music service) and Zingme (a social network). It was not until 2012 that he started work on VNG’s flagship app, Zalo. Four years on, with more than 35 million active users, Zalo dominates the Vietnamese market. Zalo’s way to prosperity – adaptation to the local environment – is a familiar story across Southeast Asia. Indonesia’s Go-Jek (a play on the local word “ojek”, or motorcycle taxis) ingeniously realised that the ubiquitous and nimble motorcycle was the lifeblood of the country’s congested roads. It has built upon that foundation an empire of transport, delivery and e-payments. Today, analysts estimate the company is worth more than US$3 billion. 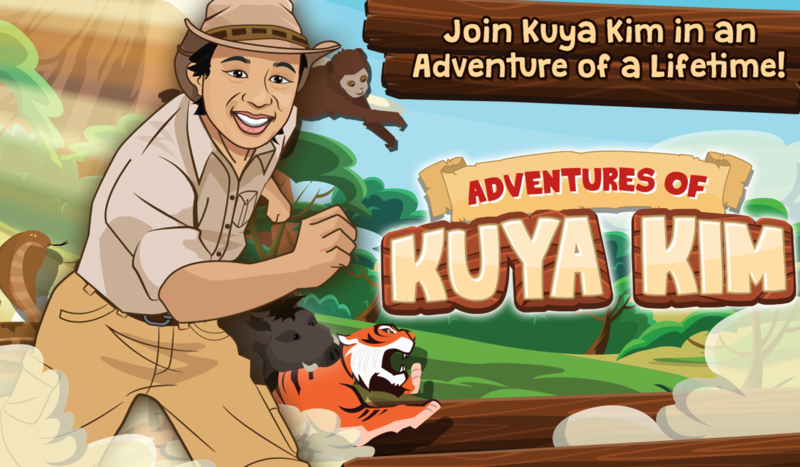 On a smaller scale, there is the Philippines’ Xeleb, which makes games based on the country’s media stars. Titles such as “The Adventures of Kuya Kim”, “Erwan’s Eatery” and “Biker Belle” capitalise on the celebrity-crazy culture of the Republic, giving Xeleb a social media reach of more than 50 million. In contrast, American giant Uber, which initially looked like it was going to dominate the market, has seen its fortunes flag with instances of violating local laws, offending powerful unions and being perceived as an outsider. From Zalo to Xeleb, Southeast Asia’s innovators are beating the competition by holding on to the ageless mantra: context is king. Previous articleWill Brunei Become ASEAN’s Greece? Next articleRed Shirts, Yellow Shirts: Will There Ever Be United Colours of Thailand?